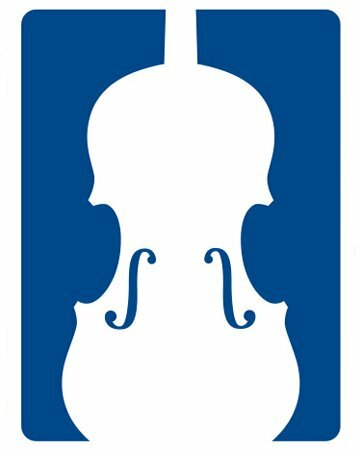 Chamber Music performed by winners in the 2019 Scholarship Auditions sponsored by the Santa Barbara Music Club. Admission is free. by the Santa Barbara Music Club’s generous donors.